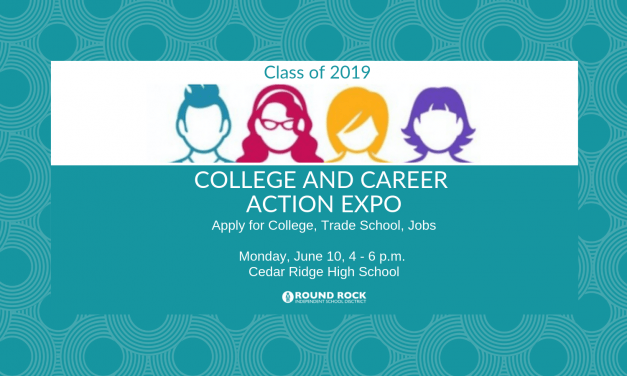 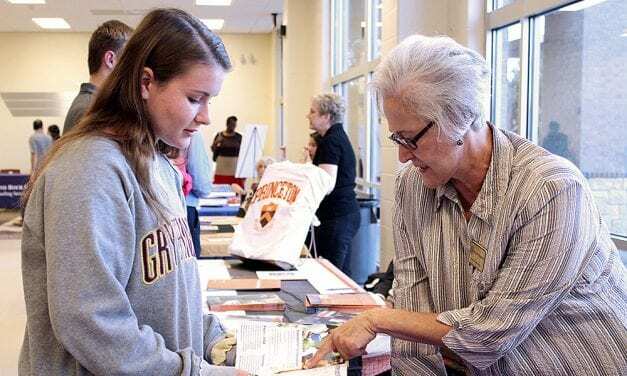 Soon to be graduates transitioning to life after graduation are encouraged to come to the College and Career Action Expo on Monday, June 10 at Cedar Ridge High School in the cafeteria from 4 to 6 p.m.
Saturday, March 9 students, parents, and community members are invited to walk for and learn about mental health at the second annual Hope Walks Here walk. 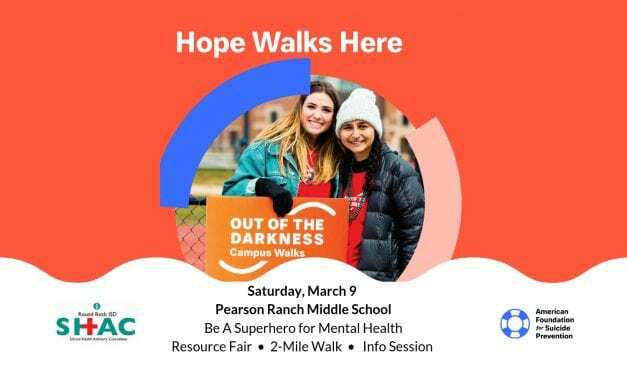 The two-mile Hope Walks Here walk will be held at Pearson Ranch Middle School, located at 8901 Pearson Ranch Rd. 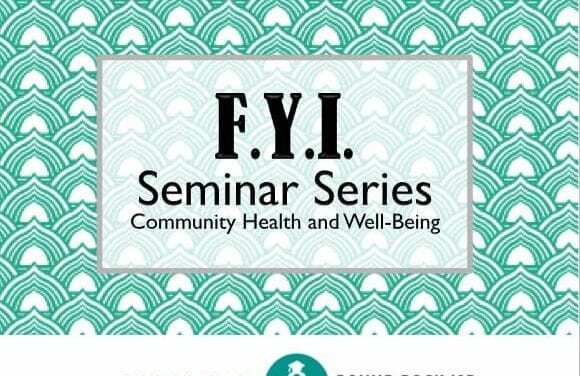 in Austin. 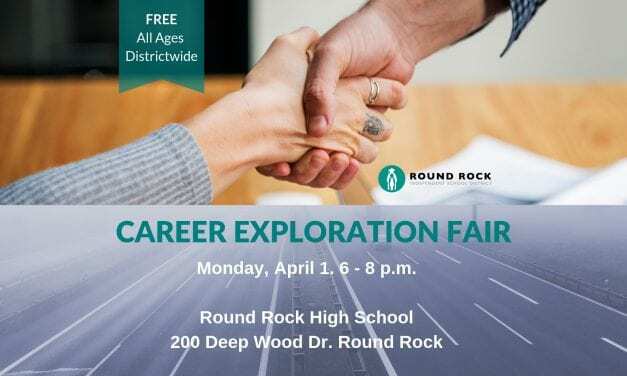 Registration and a resource fair open at 9 a.m. with the walk set to begin at 10 a.m. 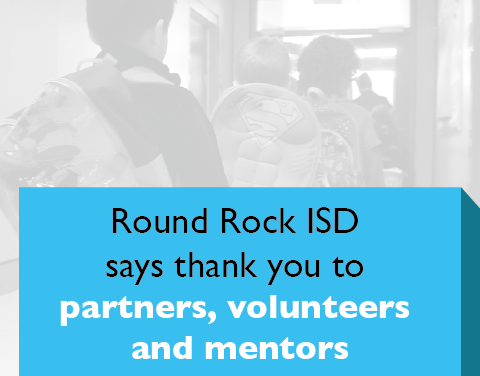 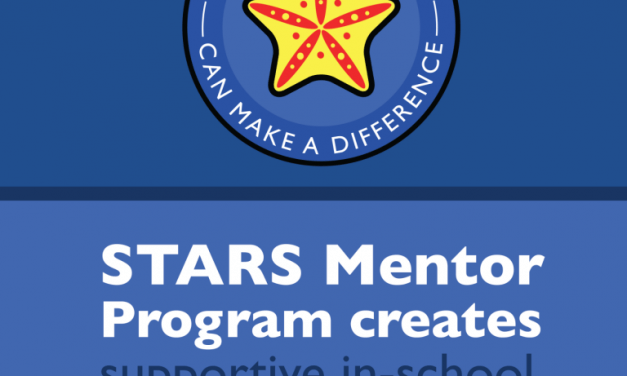 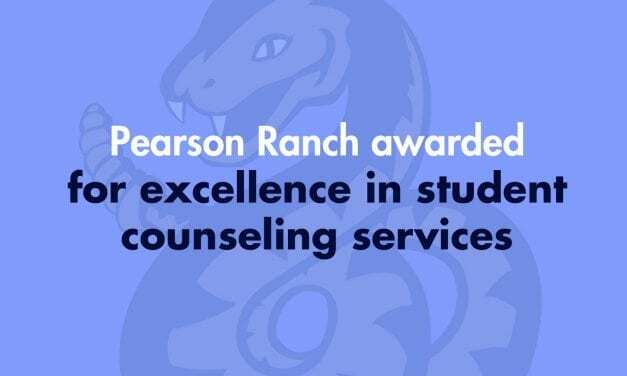 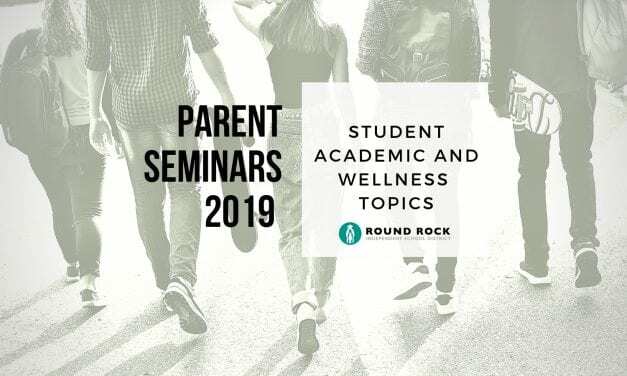 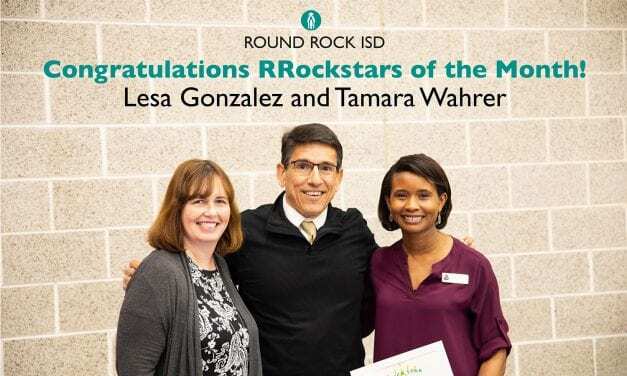 Round Rock ISD counseling services have prepared a seminar series designed to inform the community about timely health and well-being topics affecting today’s high school students. 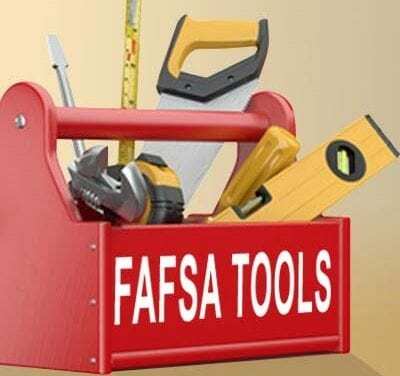 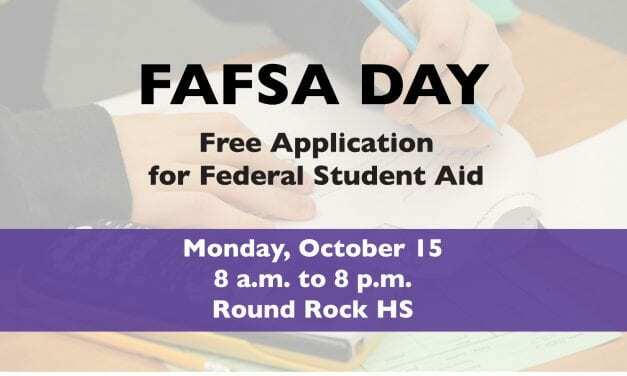 On Monday, Oct. 15, from 8 a.m. to 8 p.m. high school seniors set to enter college in the Fall of 2019 and their parents can receive free assistance filling out the Free Application for Federal Student Aid (FAFSA). 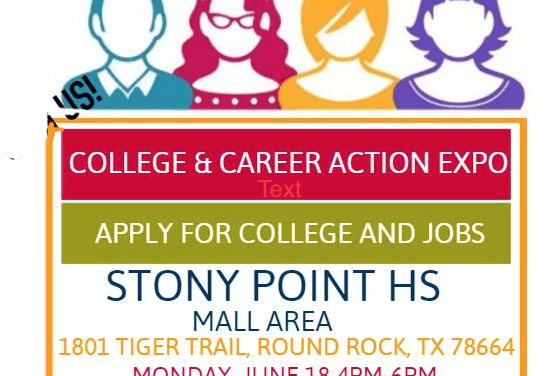 Middle and high school students with their parents are encouraged to attend College Fair 2018 on Monday, Sept. 24, 2018 at Round Rock High School, 201 Deep Wood Dr., in Round Rock from 6 to 8 p.m.